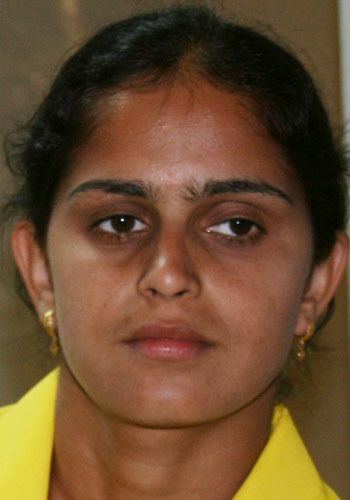 Mamta Kharab (born 26 January 1982, Rohtak, Haryana) is the former captain of the Indian women's hockey team. During the 2002 Commonwealth Games, she scored the winning goal which gave India the Gold. She also served as the model for the character of Komal Chautala in the 2007 Bollywood hit, Chak De India.Now she is working in Haryana police as a Deputy Supritendent of Police. She is a recipient of the Arjuna Award. 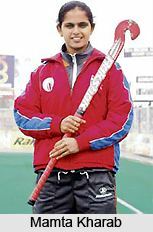 Known as 'golden girl' of Indian women hockey team, Mamta Kharab was born on 26 January 1982. She was declared the best player and the best scorer in the Junior Asia Cup hockey tournament held in Malayasia, where India won the bronze medal. She has also played a leading role in India's victory in the Common Wealth Games held in Manchester in 2002. She scored the Golden Goal in the final against England in which India won the gold medal after 32 years. Mamta's native village is Givan in Rohtak district of Haryana.She did her schooling from Senior Secondary School Rohtak, Haryana. Her parents Kamla and Haripal reside in Model Town area, Rohtak. Mamta's two sisters Poonam and Sushma have also played hockey at the national level. Sushma like Mamta, is still playing for the Railways. Mamta's father Haripal Singh is a primary teacher and is posted in the village Bidhlan of the Bhiwani district. 1999 National (U-21) Tournament, New Jersey, USA, 1st Place. Moreover, she was declared Best Player of the Tournament and Best Scorer of the Tournament in the Junior Asia Cup, in Malaysia in 2000. Above all, keeping in view her best performance in hockey, the Haryana Governemnt decorated her with prestigious awards: "Bhim Award" and Government of India with "Arjun Award" in 2003. Mamta Kharab is a young, dynamic and versatile hockey player who is leading the Indian Women Hockey Team. As is evident from her sports achievements mentioned above, she played a number of matches and won bronze, silver and gold medals and was decorated with prestigious Bhim and Arjun Awards. In view of above, she has been appointed as P/DSP by the State Government. 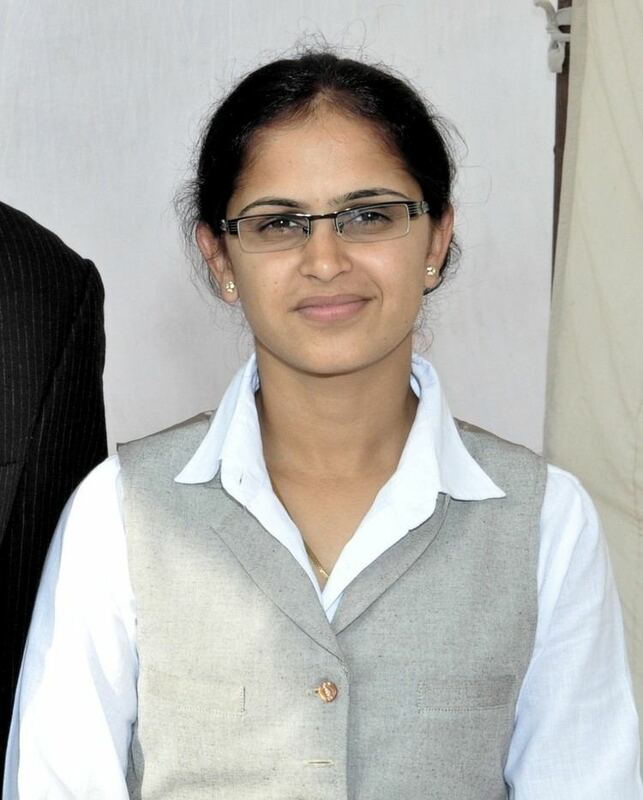 She has joined on 5.10.2007 and has been further deputed for her Basic Training at Haryana Police Academy, Madhuban.